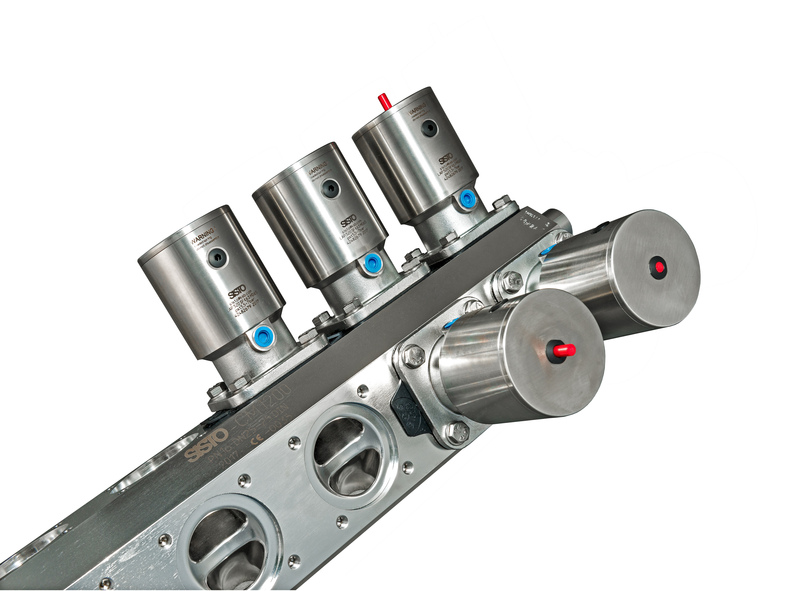 Mehrsitzventile - Sisto Armaturen S.A.
Multi-port valves are often installed when complex solutions in process engineering systems are required. 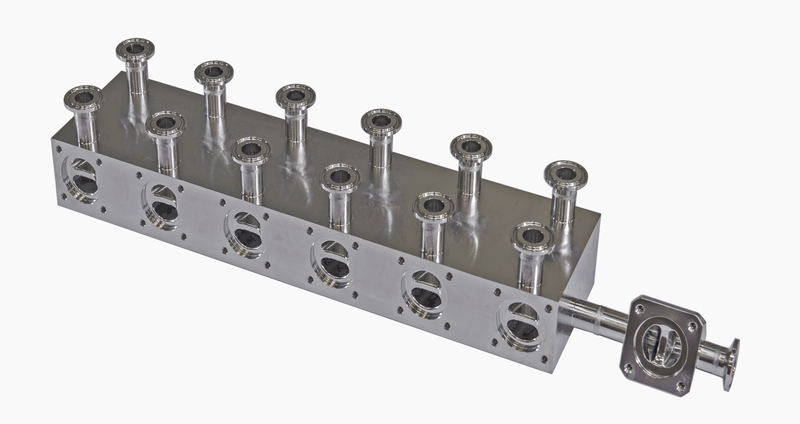 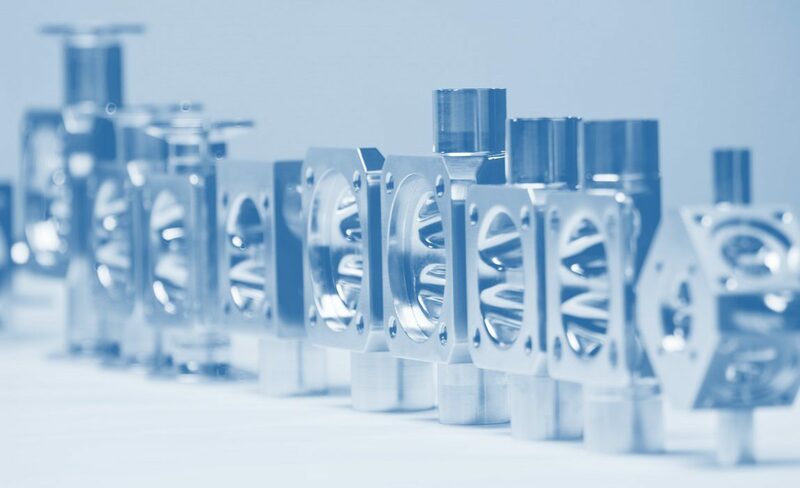 Compared with welded designs, these valves require minimal space and are optimized to prevent dead volumes. 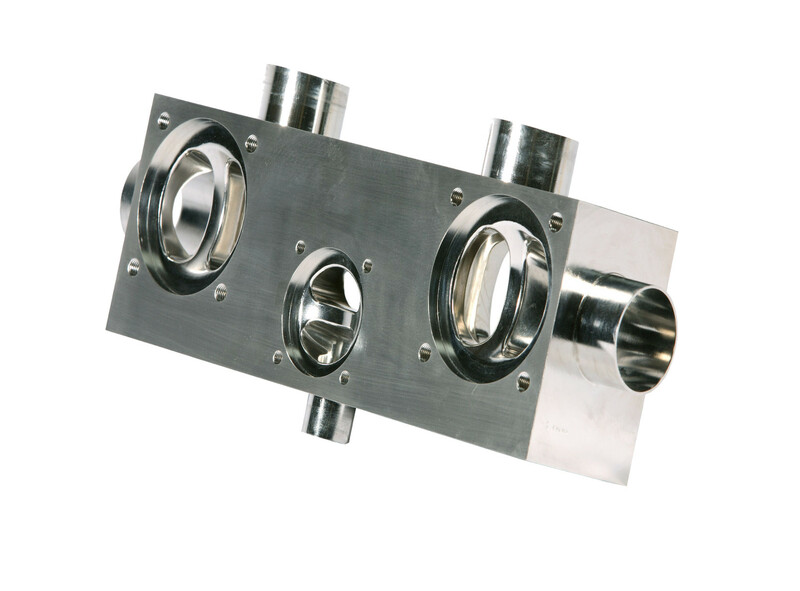 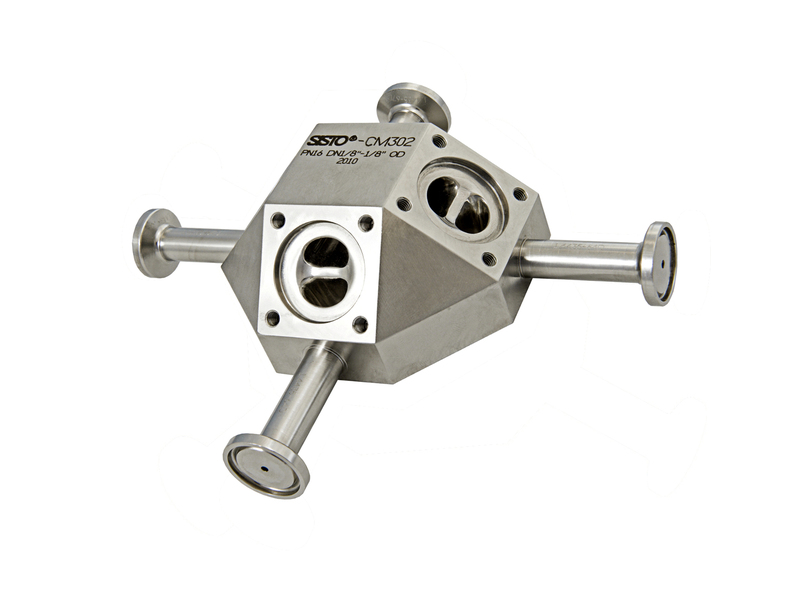 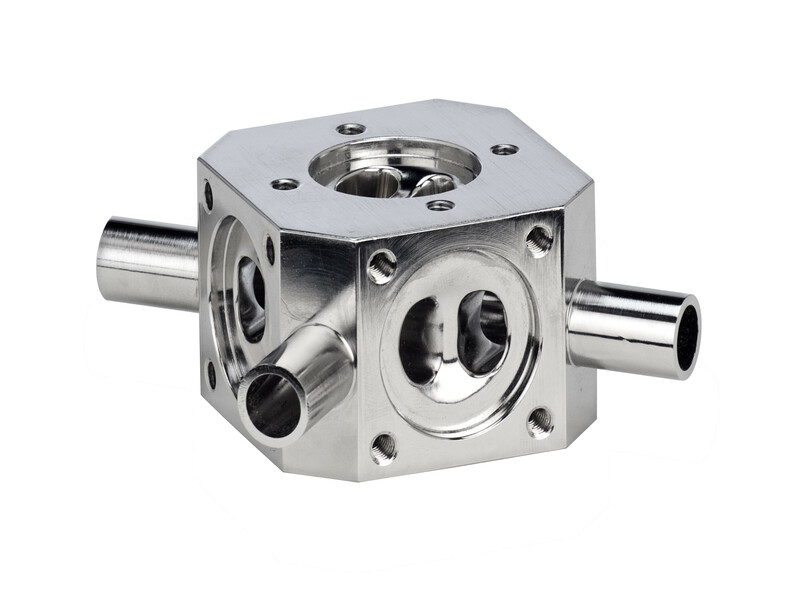 The block-bodied multi-port valves are designed to meet your specific application requirements.